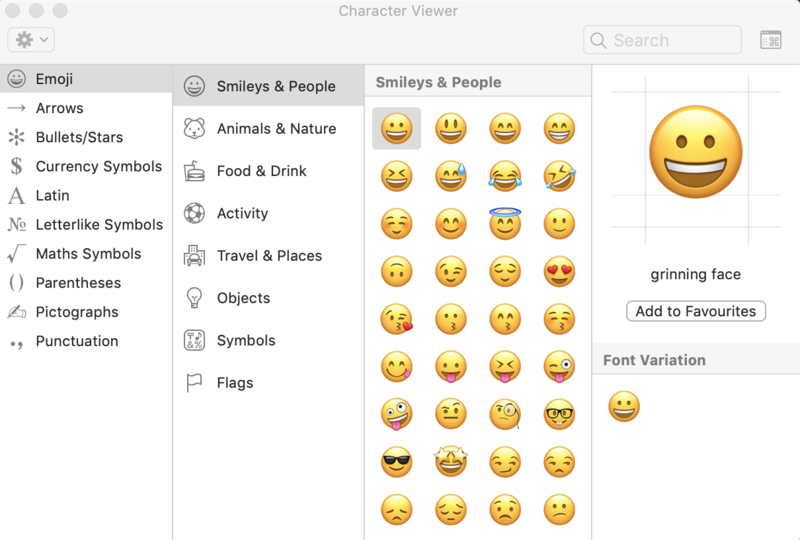 Where have all the other Unicode blocks (e.g. 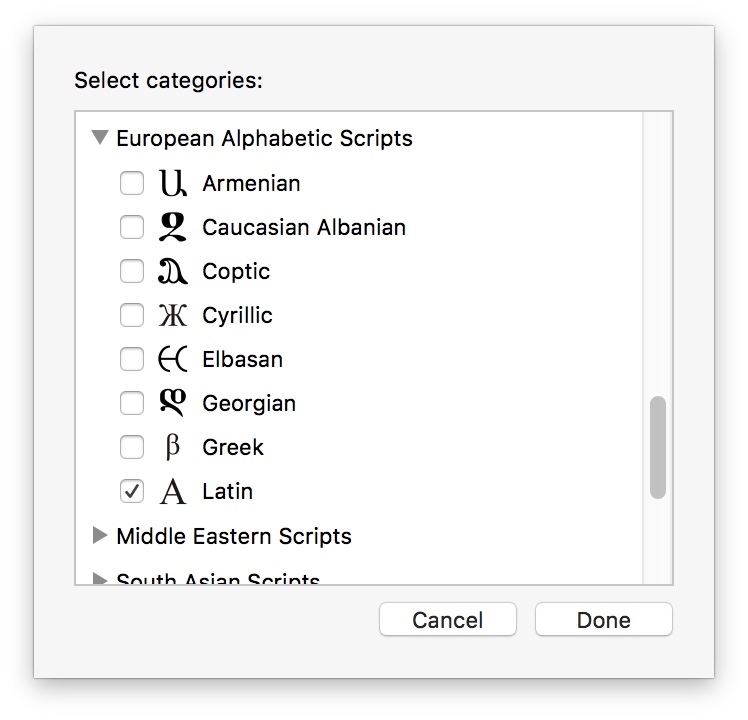 Greek and Coptic, Cyrillic, Georgian, Phonetic Symbols) gone? How do I get them back? Click the gear button, scroll down to the ones you want, select them. Not the answer you're looking for? Browse other questions tagged keyboard character .